Scherazard Zelateurtrice is a human Sorceress Blade and one of the inhabitants of the Glass Library. She is devoted, just, and proud, unlike her lover, Rhadamanthys who likes to manipulate and use deceit to trick people. Despite their differences, Scherazard cares deeply about him. She thinks of Crimea as a little sister and Arcadia as a mother. Scherazard is delicate and spends most of her time tending the Garden of Recluse. Scherazard is the preconception of Spica. Along with Rhadamanthys, Scherazard was one of the main characters from Avenger Rampant. Scherazard and Spica share some physical similarities, notably long hair. Spica previously used the same type of weapon as Scherazard, but the concept was dropped. Scherazard will use the An Claidheamh Solais, a weapon previously belonging to Spica. Scherazard's name were taken from a character in Eiyuu Densetsu VI: Sora no Kiseki. Her design was from old concepts of Spica. She is 165 cm tall and weighs 52 kg. This is the early version of Scherazard, based on Spica's early outfit in fiction. In contrast to Spica, Scherazard shows less skin and is always meant to have a long skirt. Scherazard's outfit is based on her SC3 version, albeit looking less knightly. The Blessed Armor did a fine job replacing the previous armor, but still felt off. 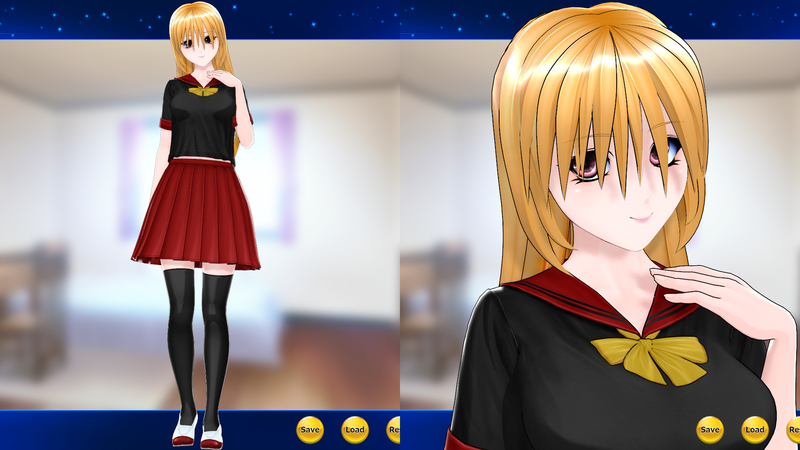 This is a remake of Spica's SC3 and SC4 outfit. 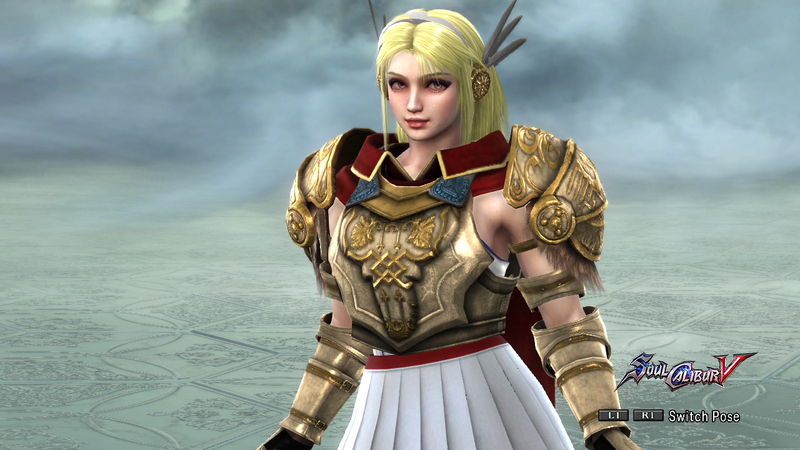 She's supposed to wield lighter armor, but this is as light as I can get without compromising her look. The headband is actually the Crescent Moon primitive since the Headband clips too much. This outfit was given to Scherazard due to the removal of Spica's fighting capability. 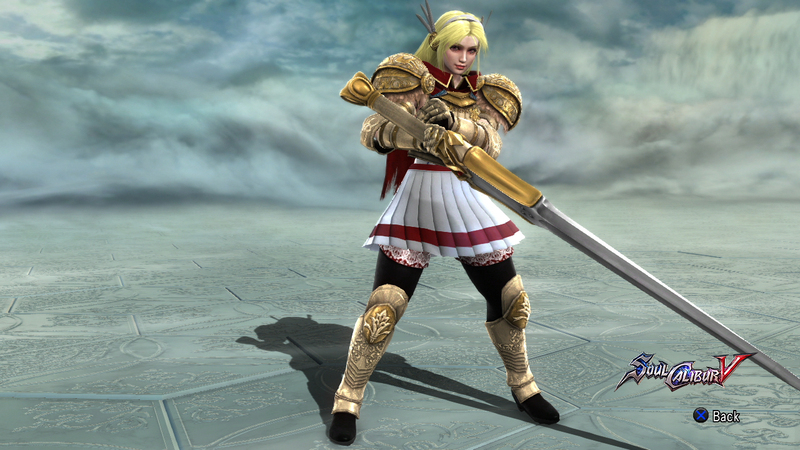 I picked Sword and Shield to match Spica's Soulcalibur counterpart.